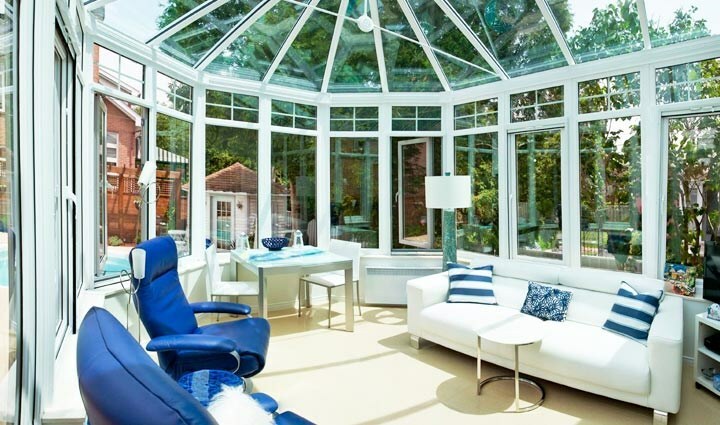 Sunroom, conservatories, and patio additions provide excellent living spaces to enjoy the great outdoors while being protected from the elements. Adding valuable square footage to your home with a four seasons room creates a wonderful space for any variety of activities such as reading a book, enjoying time with friends, or even working out. 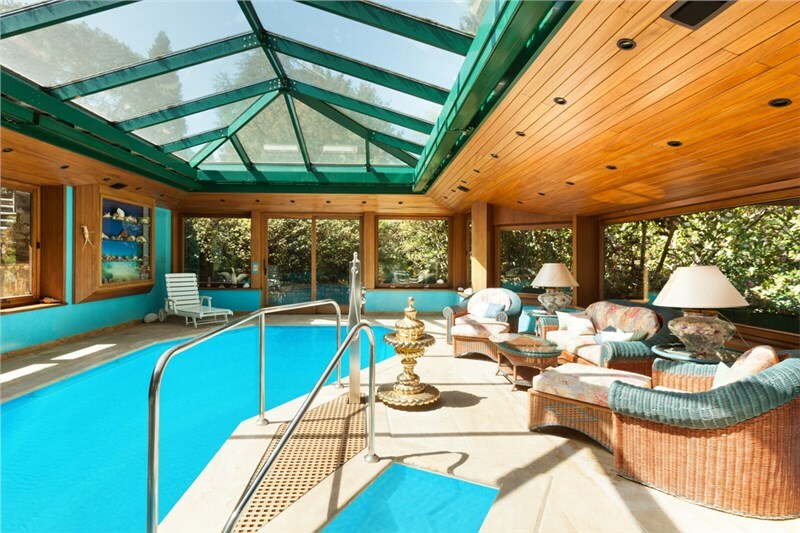 · Pool or Jacuzzi room: Sunrooms are versatile and, with added climate control, you can enjoy a refreshing swim or relaxing Jacuzzi soak at any time of the year. · Sports cave: Whether your team is the Browns, Bengals, Indians, or the world champion Cavs, turning your patio enclosure into a sports cave is easy with a few well-placed televisions, surround sound, and a micro-fridge for drinks. 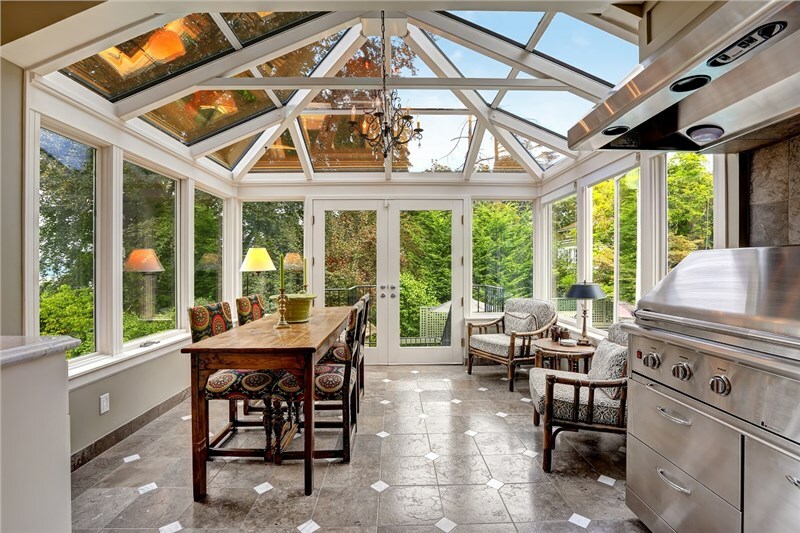 · Greenhouse: A sunroom greenhouse is a great place to grow plants and bring the outside indoors. 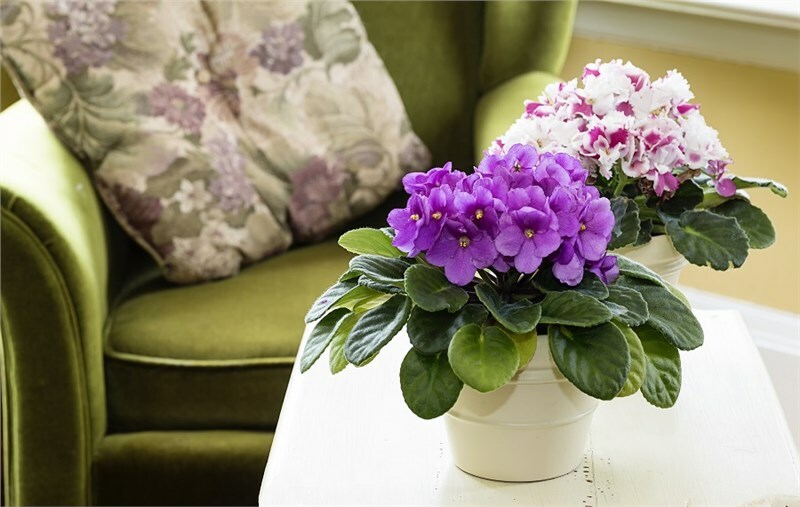 With full-glass ceiling and walls, growing tropical plants can be done conveniently in your own home. · Workout room: There’s no better way to start a morning than heading to your home gym sunroom and working out in the calm quiet of a rejuvenating sunrise. · Reading room: Relaxing in your conservatory with a roaring fire and your favorite book is a wonderful way to unwind after a stressful day. · Kids playroom: Creating a playroom in your new addition allows your little ones to enjoy the great outdoors regardless of the weather. 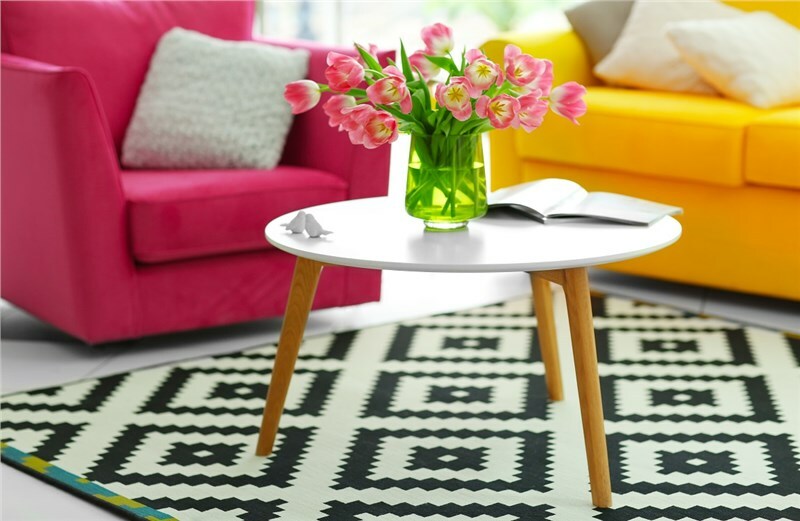 Plus, having a designated place for toys will help keep them out of your main living space. · Music room: Get inspired by nature while practicing the piano, violin, or French horn in a sound-proof sunroom that allows for playing without disturbing family members in other rooms. 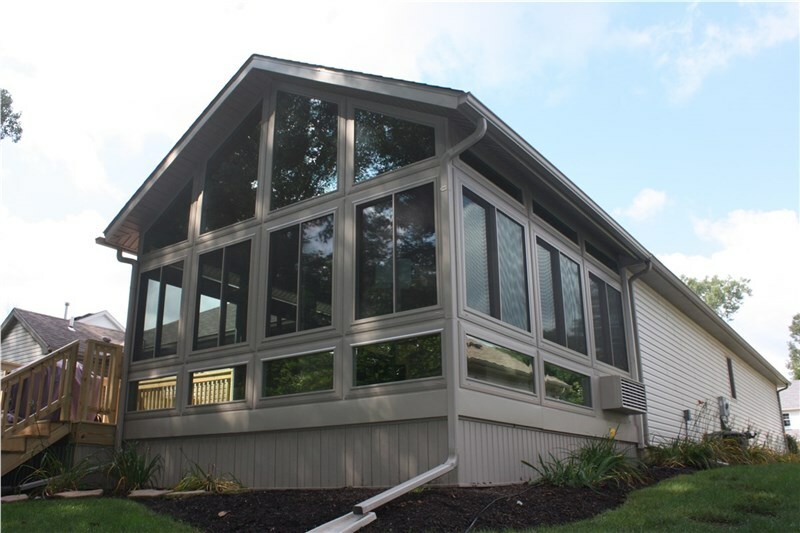 No matter the design, adding a Perrysburg sunroom to your house is an affordable way to add square footage and enhance your home’s functionality. Call Perrysburg Patio and Sunroom today to speak with one of our knowledgeable representatives about your home addition plans, or fill out our quick online form to request your free planning guide!